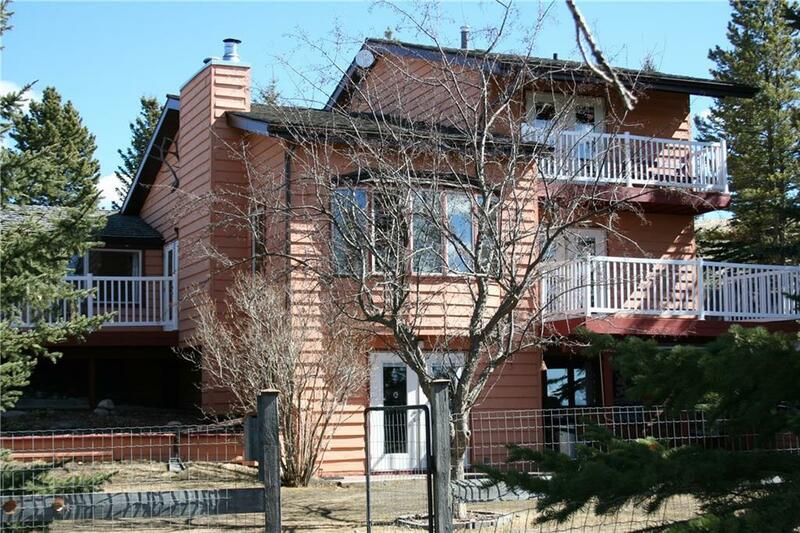 Heavenly acreage 2 km from Cochrane limits! 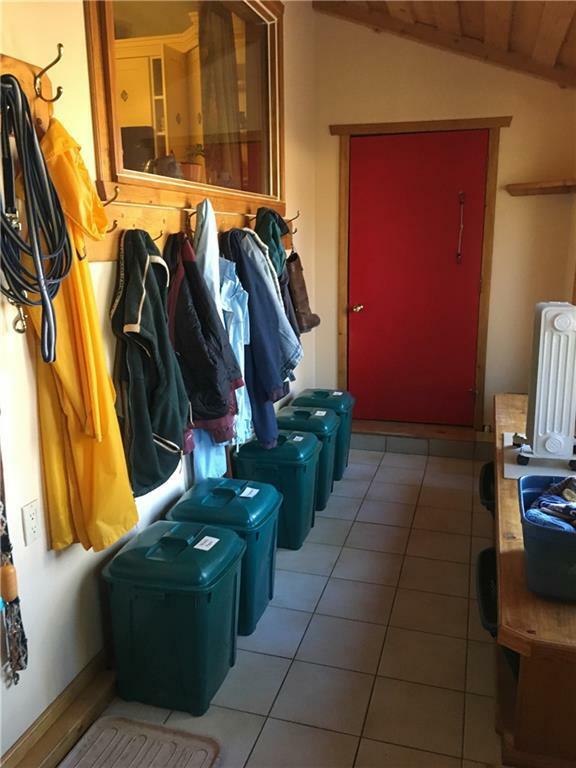 Spacious 2 storey split with 3 huge bedrooms, fully finished basement, attached garage as well as 28'x40' heated shop, barn with 4 stalls and 4 turn out pastures with shelters all on 16 +/- acres with unbelievable mountain views on Horse Creek Road! 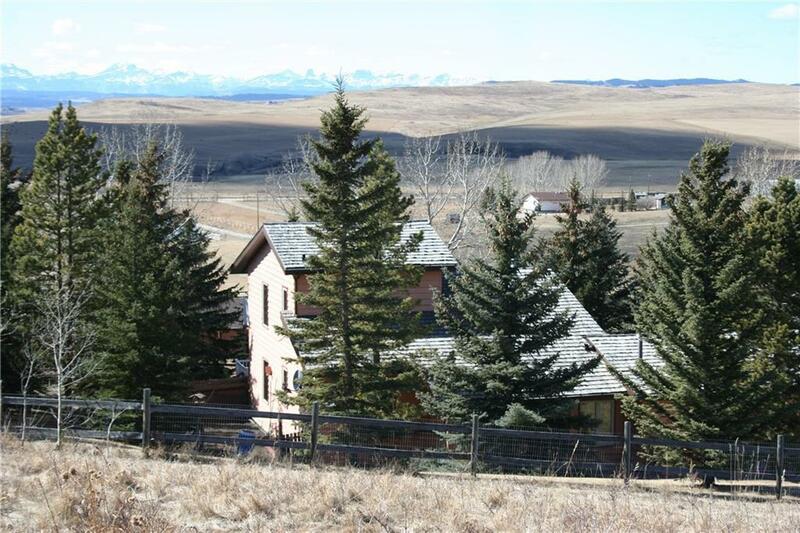 If you are looking for an acreage for your horses close to Cochrane, you won't be disappointed with this one! 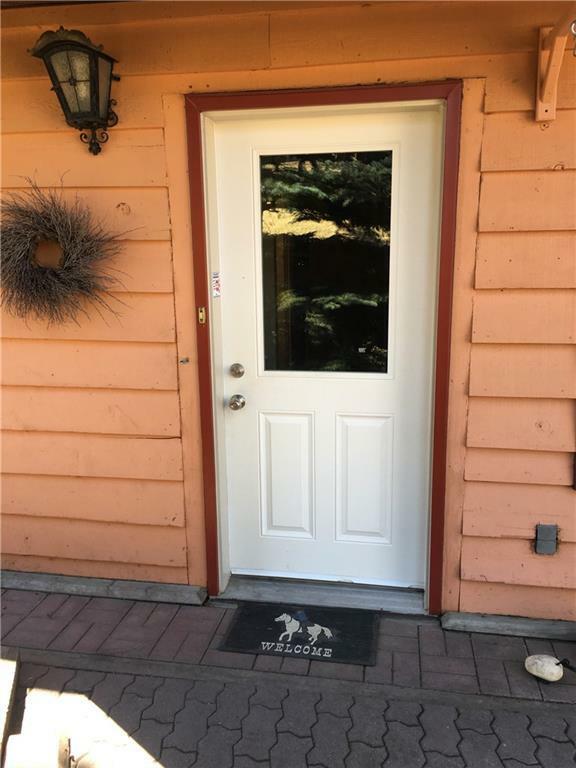 Two bedrooms up (with office as a possible third), and fully finished basement with full bath and one bedroom down, this beautiful walkout home is an acreage dream! Incredible views of the mountains from almost anywhere on the property. There are five decks to choose from to take in the scenery on this home. Upgraded hi e furnace, in-floor heat down, two wood burning fireplaces, new carpet down. Two tractors and many other acreage related items available at the right price. This is the one to view!